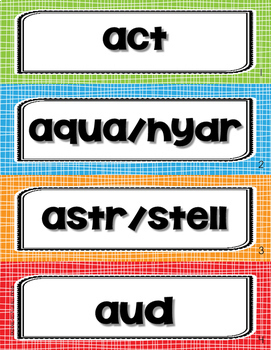 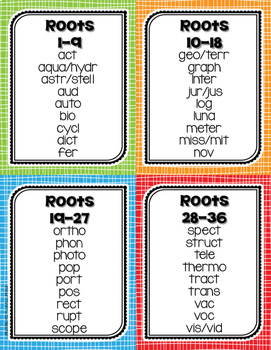 If you believe fostering your student’s vocabulary development is crucial, this resource is sure to help you by providing them with small, daily doses of root study. 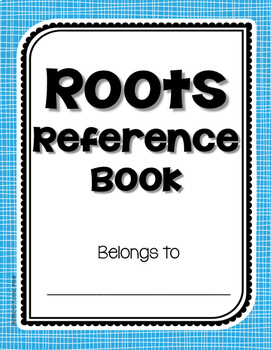 Knowing the meaning of roots has proven to help readers understand unknown words when context clues are not clear, or not given. 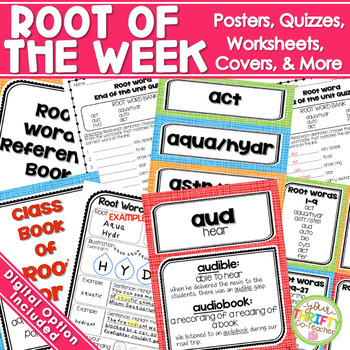 With this resource, students will complete short activities each day of the week, such as writing, defining, illustrating, finding examples, developing sentences, and rating their knowledge on the root.